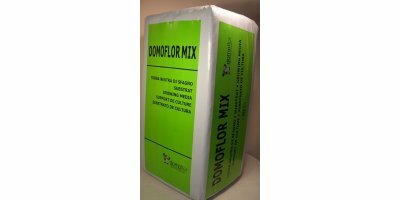 Substrate Domoflor Mix 8 is based on medium coarse white peat. Ideal substrates for long time grow acidophilic plants, trees in container and large pots. 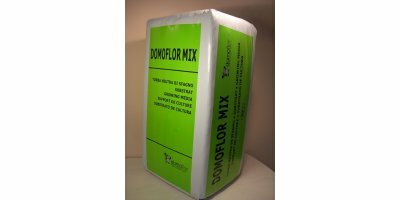 Use:Universal soil for green leaf or flower plants with flow-reflow watering system. Component parts: white peat. Use: For green leaf or flower plants with flow-reflow watering system with high nutrient request and longer growth period. Component parts: white peat. 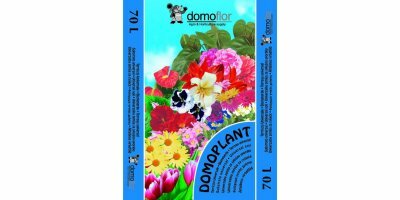 Use: Seeding vegetables, ornamental plants in trays. Component parts: 70% white peat / 30% brown peat. 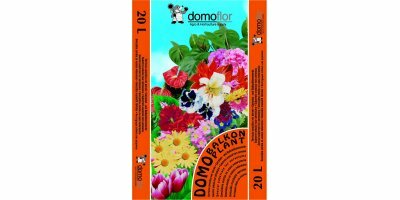 Use: Ornamental plants. Component parts: white peat. The hobby substrate is composed of a mixture of peat moss. 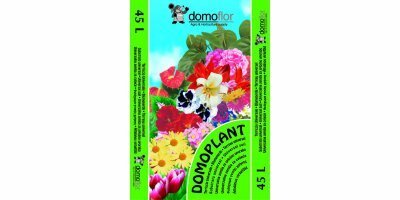 Due to the composition our substrate guarantees harmonious and healthy growth, root and airing development, dimensions and size, maximum florescence your house, balcony or garden plants. The hobby substrate is composed of a mixture of white and black peat moss. 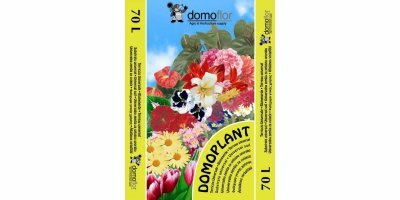 Ready to be used substrate with low pH-value creates healthy growing conditions for your geranium and balcony plants. Semi-automatic unit to make any mixture of peat with various types of compost, fertilizer, polystyrene, perlites, pumice, expanded clay etc. to obtain a soft and homogeneous growing substrate. It includes a lid with safety switch, a 170 cm conveyor belt, sensor system with automatic start/stop, watering pipe with solenoid valve and timer. By Saint-Gobain Cultilène B.V. based in Tilburg, NETHERLANDS. MOPS1 is a readymade growing media for growing plants organically. All the raw materials are selected carefully in order to meet the stringent requirements of organic growing. Ingredients are either certified organically or inspected to meet organic requirements according to international standards. By MyPot - New Garden System based in SPAIN. By Galuku International Pty Ltd based in Vaucluse, AUSTRALIA. 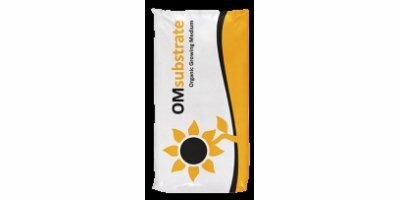 OMSubstrate Peat moss is a raw material for organic substrates or for organic growing. The raw materials are selected carefully in order to meet the stringent requirements of organic growing. Peat moss is certified organically. rapid rooting and stronger roots, which results in rapid vegetative growth of plants.